6 And I looked, and saw between the throne and the four living creatures and among the elders , stood a Lamb as if slain, having seven horns and seven eyes, which are the seven Spirits of God sent forth into all the earth. 7 And he came and took the scroll from the right hand of him that sat on the throne. 8 And when he had taken the book, the four beasts and four and twenty elders fell down before the Lamb, each holding a harp , and golden bowls full of incense, which are the prayers of the saints , 9 And they sang a new song you are worthy to take the scroll and to open its seals, for you were slain, and with your blood you purchased men for God from every tribe and language and people and nation, 10 and hast made us unto our God kings and priests and we shall reign on the earth. 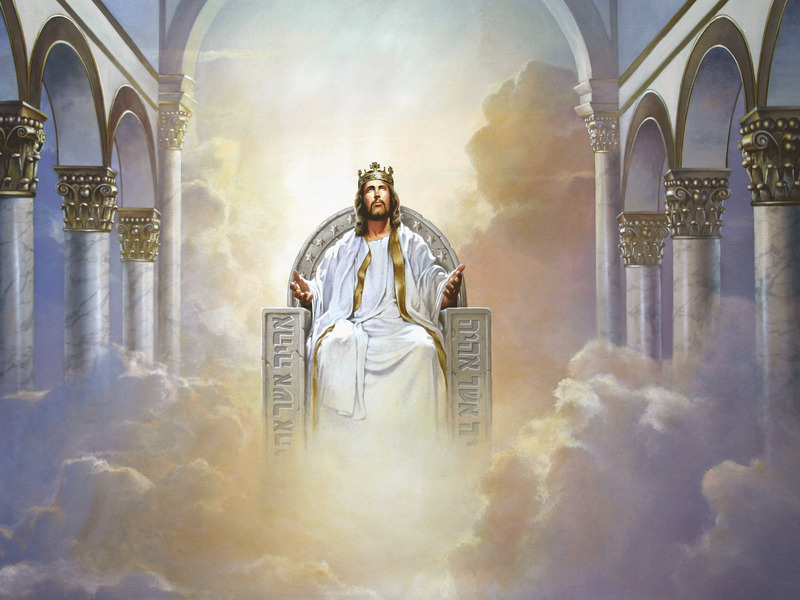 11 And I looked and heard the voice of many angels around the throne and the living creatures and the elders : and the number was thousands of thousands , 12 saying with a loud voice : The Lamb that was slain is worthy to receive power and wealth and wisdom and strength and honor and glory and blessing . 13 And every creature which is in heaven and on earth and under the earth and on the sea, and all that is in them, singing: To him who sits on the throne, and lamb be praise and honor and glory and power , for ever and ever. 14 The four living creatures said, Amen , and twenty elders fell down and worshiped him that liveth for ever and ever . John rather than a lion he sees a Lamb, and this Lamb had seven horns and seven eyes . This Lamb represents Christ who conquers and reigns, and as Lamb He died for the sins of the world. 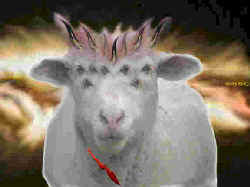 Christ is called the Lamb twenty eight times in the book of Revelation. What’s more, since the beginning of the Bible speaks of the Lamb ; Genesis 22:7 Isaac asked his father : Where is the lamb? and John the Baptist said , Behold the Lamb of God ! Jn 1 : 29 . Worthy is the Lamb ! See Exodus 12 and Isaiah 53 . Christ was not just killed but offered as a sacrifice. His death and His resurrection proves that He is worthy to take the scroll and open its seals . That’s when we see the strong angel trumpeted with a loud voice saying : Who is worthy to open the scroll and break its seals? But nobody hallo or in heaven nor on earth or under the earth could open the book, neither to look thereon. 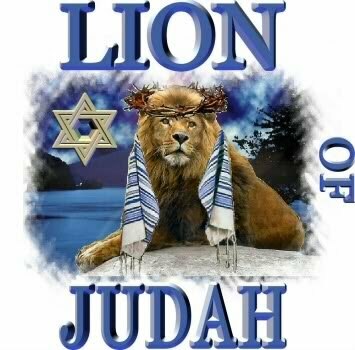 That was when John got to mourn much , that’s when the elder approached him and said, ” Weep not .” Behold, the Lion of the tribe of Juda , The root of David, has prevailed to open the scroll and its seven seals. The only decent to redeem creation is Jesus Christ, the Messiah , the Anointed One , the Lion of the tribe of David , the root of the root of David . The deity and humanity that melt in your person make the perfect redeemer of mankind. He defeated Satan by His death and resurrection . John saw the Lamb in the midst of the throne and saw four living creatures among the elderly. His position denotes excellence. It is on the axis at the center of the celestial power. John describes Christ as a Lamb . In the language of the New Testament there are two words for Lamb wrote . One is that exactly means Amnos Lamb. The other is Arnion , which is the diminutive of Lamb. Then it means Lamb . It was used for a special lamb that I had a family at home and your pet. Christ is the Lamb of Christ is presented as Dios.Mientras Lamb in Revelation Satan is presented as a fierce dragon a hideous beast which was defeated by the Lamb of God. Christ as the Lamb was standing. This is also something to note . In the book of Hebrews we read that Christ is seated at the right hand of God , but until his enemies be made his footstool . It is the position of one who has finished the work of redemption. However in Revelation we see Christ standing . This means that the time will come for his enemies be made his footstool . John also saw that Lamb as slain . This means that were evident traces of their sacrifice. It is the price he paid to redeem its creation . Also, having seven horns . The lamb to symbolize seven seven symbolizes something perfect or complete. The Lamb of God has absolute power to trample their enemies. He also had seven eyes, which are the seven spirits of God, sent throughout the land . This means that Christ has the fullness of the Holy Spirit to examine all matters that happen on earth. Christ , as the Scripture says Christ has the power and wisdom of God. The Lamb is an approach that sat on the throne and takes the book in his right hand. Now the building has a new owner , the Lord Jesus Christ . And that is where we see Christ receives worship. Christ , the Lamb, is getting in the hands of God the title of creation. It is a sublime moment . As soon as the book goes into the hands of Christ , indescribable praise is heard , it is a heavenly choir breaks into praise. Members of this choir are the four cherubim or living creatures and the elders with harps and golden bowls full of incense. Incense represents the prayers of the church. Soft perfume to God. Remember that these elders represent the church in all its glorified state in heaven . The song is majestic . It’s a new song . This means a nature never before known . 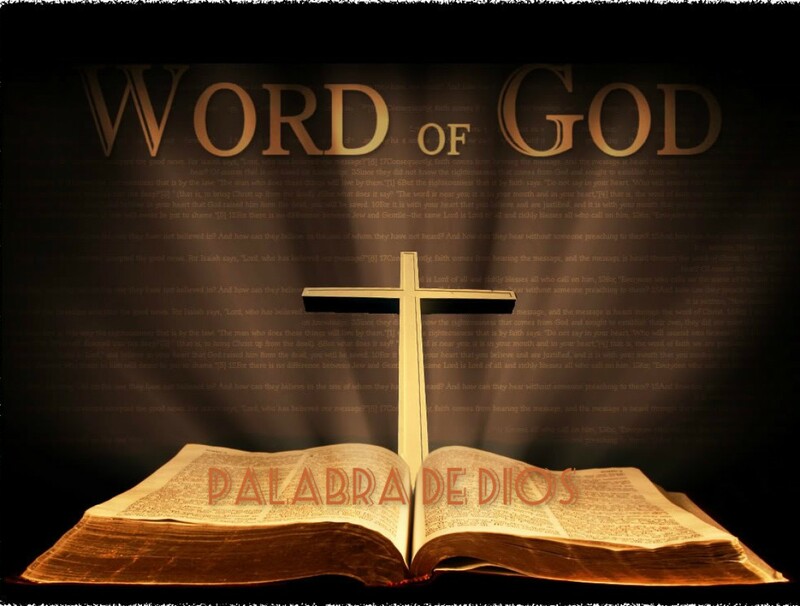 Exalts the person of Christ are worthy to take the scroll and to open its seals . Also enhances the work of Christ : for thou wast slain, and with your blood you purchased men for God from every tribe and language and people and nation, and hast made us unto our God kings and priests: and we shall reign on the earth. The church will reign with Christ on earth during the millennium. This first choir was joined by a second chorus . How great is this show. Millions upon millions of angels praising the Lamb unison . They put up seven qualities that make him worthy of God to redeem creation . His power , wealth , wisdom , strength , honor , glory and praise . But that’s not all . My Christ deserves more praise and worship. A previous two choirs third chorus joins . The whole creation recognizes the wonder of his redemption by the work of Christ on the cross. It’s time to break free from the dominion of Satan. The stars in the sky combine their voice to every creature on earth to exalt the Lamb forever. It’s beautiful to hear praise Christ for three voices . How much more beautiful praise to Christ will hear three choirs. Worthy is our Savior be praised ! king – of – kings Angeles, archangels , cherubim and elders praising all who won the crown as a faithful son and servant of God who is Jesus Christ . Listening sublime praise cherubim utter the Amen . This means : This is either done, or agree . It is the way to put a stamp of approval to praise executed . The elders are not far behind . Seized with a holy fervor in absolute humiliation 24 elders praising the lord worship the Lamb on their faces , and recognize that liveth for ever and ever.